The daily show that commands the largest live audience on mobile. BRANDS, WELCOME TO THE WORLD’s 1ST MADE FOR MOBILE TV SHOW! Early advertisers (e.g, Nike, Chevy, Google, Wendy’s) have found that integrations with HQ Trivia make a big impact. It’s the only place brands can reach 1 Million people, as they are all staring at their phones playing together, at the same time every night! Viewers habitually tune-in to watch Scott Rogowsky, the charismatic host, pose trivia questions on topics ranging from movies, to history, to science. They are often treated to a surprise, as top celebrity guests drop in, including The Rock, Robert De Niro, and Neil Patrick Harris. The game moves quickly and attentiveness is key, which means that unlike other advertising formats where the audience is distracted, the HQ audience is completely engaged. For brands, this provides a uniquely relevant context to amplify their message, whether they’re advertising an upcoming film, promoting a new product launch, or increasing brand awareness. HQ Trivia has found a effective way to bring brand messaging into the content in a way that adds value, with thematic integrations and custom branded episodes. 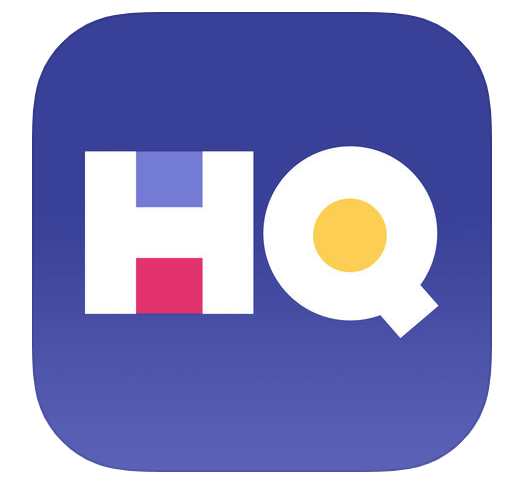 HQ Trivia is the future of TV. Interested in exploring how your brand could benefit from being front-and-center on this game-changing platform? Give us a shout!